WeatherBrains Episode 660 is now online (September 10, 2018). If you are crazy about weather, this is THE netcast audio program for you! Joining us once again for this episode of WeatherBrains is Dr. Marshall Shepherd from the University of Georgia. He needs almost no introduction to our audience as a former President of the AMS and the host of The Weather Channel’s WxGeeks show. Dr. Marshall Shepherd, welcome back to WeatherBrains! 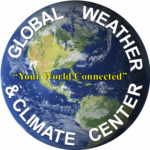 Dr. Shepherd was a guest panelist on episode 572 and guest WeatherBrain on episode 628. Our email bag officer is getting set for the potential impact of Florence on her area, so no email tonight. WeatherBrains 101: This week we take a look at one of the reasons you never turn your back on the ocean. They are called sneaker waves and for a very good reason. Sometimes when the ocean looks tranquil it can change quickly. Scroll to the bottom for a seasonal graphic. Kim Klockow-McClain – had her baby last Thursday, September 6th. 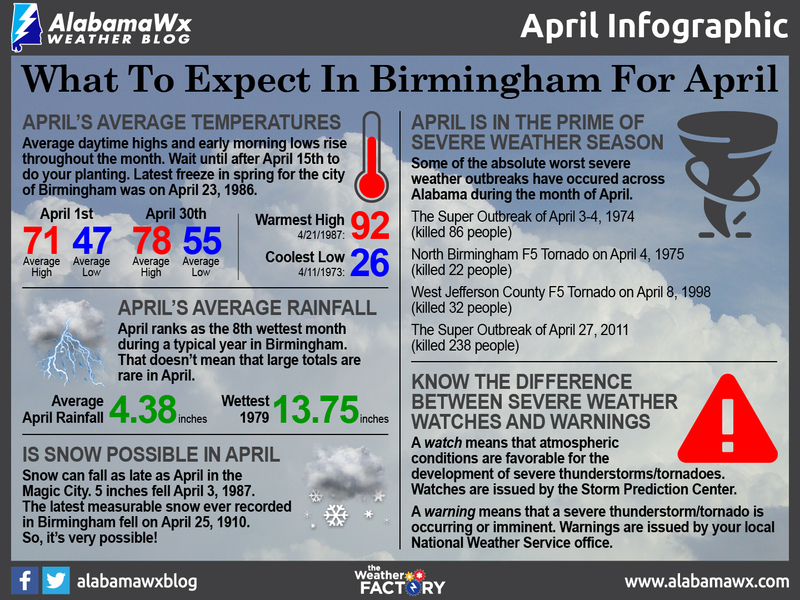 The WeatherBrains crew includes your host, James Spann, plus other notable geeks like Nate Johnson, Bill Murray, Aubrey Urbanowicz, Rick Smith, Kevin Selle, Kim Klockow-McClain, and Brian Peters. They bring together a wealth of weather knowledge and experience for another fascinating netcast about weather. 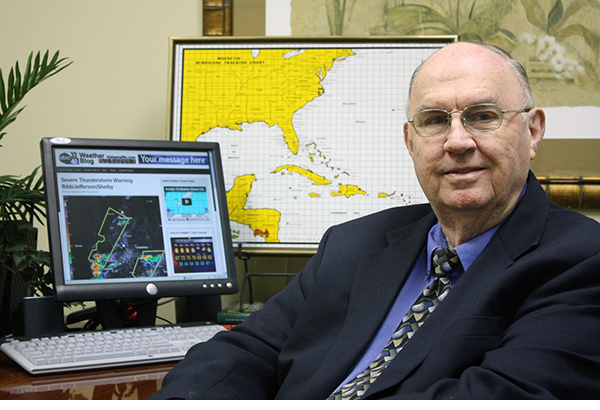 Brian Peters is one of the television meteorologists at ABC3340 in Birmingham and a retired NWS Warning Coordination Meteorologist. He handles the weekend Weather Xtreme Videos and forecast discussion and is the Webmaster for the popular WeatherBrains podcast.